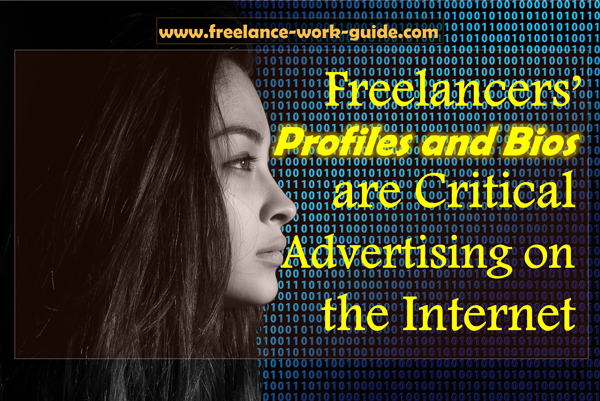 Freelancers’ Profiles and Bios are Critical Advertising On The Internet. Weekly Newsletter for The Freelancers: Here is the latest newsletter of the week starting on 4th of June 2018. It does not matter whether you are freelance Amazon Web Services specialist in Dandong, China or graphic designer from Hallett Cove, Australia, your internet profile and bio matter. 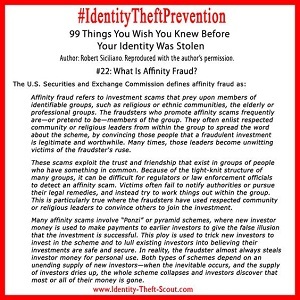 This is because on the internet it is your identity that a potential employer is looking at when they are searching for a provider on a freelancing platform. Roshan Perera has written for Upwork How to create the perfect freelancer profile which you can read here. While you are on the page you can purchase and download 21 days to success in freelancing. Fl Dyan has written The secrets of a winning profile for Freelancer.com which you can read here. With your personal statement for a Bio, which may be incorporated into your profile or separate, Jane Pellicciotto has written Bio 101: advice for crafting the perfect “About Me” page for the Freelancers’ Union which you can read here. 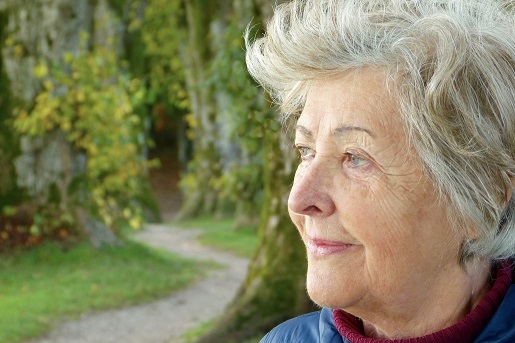 If You Have Started Freelancing After 55, Do You Know What Motivates You? If you have started freelancing after 55 it is usually because you need the money to pay your living expenses and the lifestyle that you want in retirement. It seems pretty obvious, doesn’t it? Millennials receive a warning from the IMF about their future funding of retirement because they are going to live a lot longer than previous generations throughout history. They need to plan for it. There is an interesting article about longevity here. In my view, this will be a serious underestimation. This is why: see thescienceexplorer.com here. The AARP (American Association of Retired Persons) has started helping people prepare for outliving their retirement funds. It has decided to do something about it. It has not waited for governments or the Financial Planning Standards Board to change their policy. This is why you should be motivated to find out what AARP is doing and what motivates you. Go to a financial planner. Use the AARP approach by reading its book before you do the first two. You will then understand the lifestyle issues involved. Are You Over 60 And Approaching Retirement And Worried About Whether Your Savings Level Will Fund Your Retirement? If your answer is yes to that question then you need to know that you are not alone. In fact, it is a global issue that retirees of moderate savings share. Here is an article written by Maria Espandinha for the FTadviser.com entitled Half of retirees in drawdown fear running out of money which you can read here. This can cause a great deal of anxiety and needs to be addressed by having a plan to cope with the issue for the rest of your life. It does not matter which country you live in, this is an issue that needs to be fixed. If you are a millennial with a young family and thinking that this does not matter to you, think again. Katie Lobosco has written Millennials explain why they have nothing saved for retirement for money.cnn.com which you can read here. When you are starting a family and struggling to get your debts under control, it is hard to think long term. Kelly Tatera has written Google’s Leading Futurist Predicts Humans Will Start Living Forever by 2029 which appears in Thescienceexplorer.com which you can read here. It is about millennials’ life expectancy! 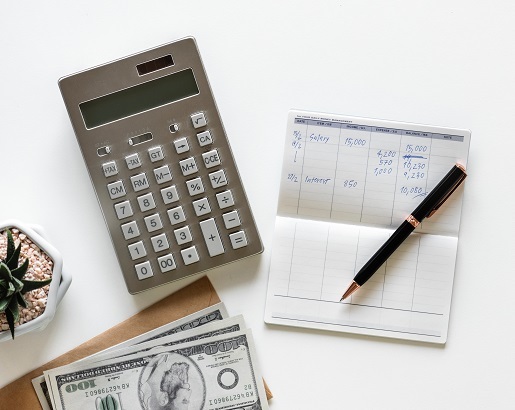 If you can’t afford a financial planner or lifestyle planner, look for a solution that is at a lower cost but helps you understand the issues. For both retirees anxious about retirement and millennials thinking about their debt, it is time to think of productivity and how to lift their income because ultimately that is the solution. Is Your Family A Millennial Family And Looking Beyond Work/Life Balance? Has your family had a discussion about what work-life balance you want as a family? There are good arguments to say that you should because when you have passed through what is quite a short stage of life and your children have grown up and gone, it is too late. Anne Rohosy has written Beyond work/life balance: living the life you want. Anne’s article appears in HuffingtonPost.com and you can read it here. Leigh Shulman has written Freelancing with a family: how to balance your work and your kids. Leigh has written her article for Thewritelife.com and you can read it here. Serena Norr’s article 10 ways moms can balance work and family. Serena’s article appears in parents.com and you can read it here. The website parents.com often runs articles on tips and family stories about avoiding millennial stress. Here is one story entitled How one mom raises her family on a flower farm which you can read here. How Long Will a Millennial Family Need To Plan Their Finances For? 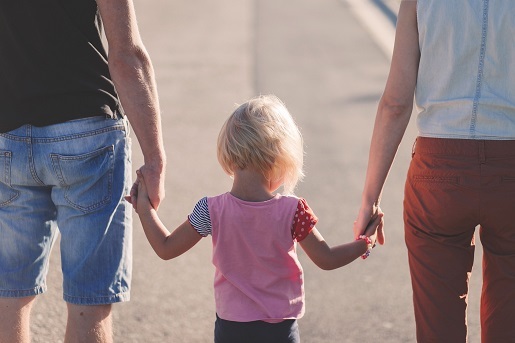 The future of work is changing very quickly and it should be monitored by millennial families because it will have a great impact on their lives and those of their children. The Managing Director of the International Monetary Fund, Christine Lagarde, is conducting forums to start the discussion on the future of work. The IMF's New Economy Forum, The Future of Work, can be seen here. It is clear that longevity risk for millennials and their children is going to be one of the main issues for them to face. That is why the future of work and developing skills that will keep you abreast with freelancing opportunities are important. They will allow you to lift your productivity plus, of course, income from freelancing over a lifetime and therefore the ability to fund your expected longevity by retiring part-time in the future. The need to take a different approach to retirement is put forward by Allan Kunigis’ article 7 ways financial planners can help millennials which appears in the journalofaccountancy.com and can be read here. The journal of accountancy is the professional magazine of The American Institute of CPAs (AICPA). This is the world’s largest member association of the accounting profession in the world. In summary, Google’s futurist Ray Kurzweil’s belief is that this is the future of human longevity. Andrea Travillan has written How much millennials need to save to retire comfortably for Investopedia.com which appears here. However, the AICPA advice is very important because it is about developing flexibility in your skills as the future of work changes. This will enable you to use your skills to change longevity risk and to suit your future lifestyle. Amazon’s Alexa appears on target to change shopping and smart homes forever. Nathaniel Meyersohn has written Amazon’s Alexa is the biggest challenge for brands since the internet! That is a big statement. It appears in money.cnn.com. This is the weekly AWS news video link to acloud.guru here. They are the leading trainers globally for AWS freelancers.